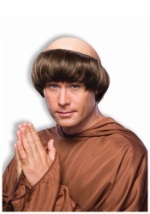 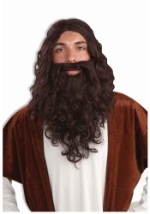 Transform yourself into a man of God in this funny Pope costume! 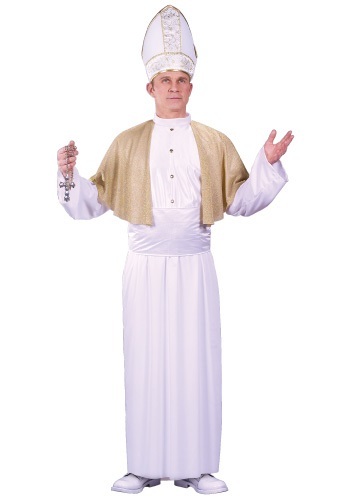 This pontiff costume features a white, polyester robe that reaches to the floor and is attached with a glittering golden capelet. 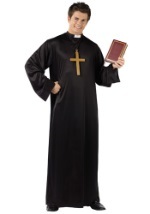 The robe has four gold buttons on the front and a velcro closure behind the neck. A shining white sash can be tied at the back of the waist. 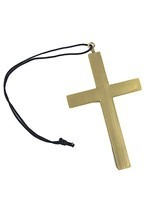 The white, foam pope hat is trimmed in gold, with golden, floral-patterned strips along the front. 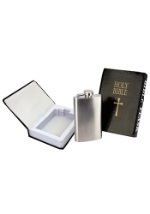 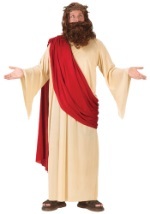 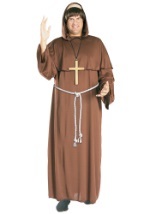 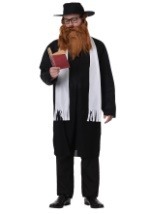 We have a variety of funny religious costumes!